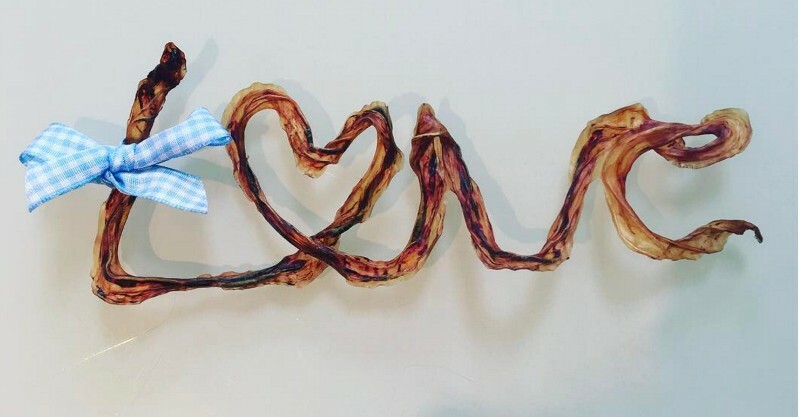 Umbilical cord art is now a thing - but could you stomach it? There’s no middle ground on this one, Babyologists – you’re either going to think it’s beautiful or bizarre. Mums are posting images of the latest afterbirth trend on social media, creating art using their newborn’s umbilical cords. These mums are taking baby keepsakes to a whole new level – and a warning if you’re currently eating, best put down that food before looking through this post. Straight from the Strange But True Files, much like placenta pills and breastmilk jewellery, there are plenty of mums jumping on the #cordkeepsake bandwagon. While the umbilical cord is still pliable and relatively fresh, mums are able to twist it into all manner of shapes or words, and then slowly dry it out in the oven to preserve it. The first step is to wash and shape the cord – love hearts seems to be a popular choice. Then comes the baking. Best make sure dinner is already done. Then it’s time to admire your handiwork! I’ll admit, I kept the stub of umbilical cord from both of my children when it fell off a couple of weeks after birth, and my husband thinks it’s abhorrent – I’ll be sure to share these images with him!